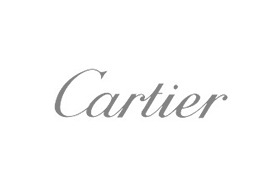 Since 1847, the Maison Cartier has been synonymous with beauty, excellence, creativity and a unique savoir-faire. From its jewellery tradition, the Maison has blossomed into the inventor of an iconic and universal style while constantly pioneering new ground. The Cartier style goes beyond time with a unique aim: for today's creations to become tomorrow's treasures. The Maison's creations in jewellery, watches and precious objects honor milestones in a person's life. Driven by its deep-rooted passion, Cartier invites others to partake in the values that underpin its heritage and success: the quest for beauty, a duty of excellence, the freedom to be oneself, and a legacy to share.